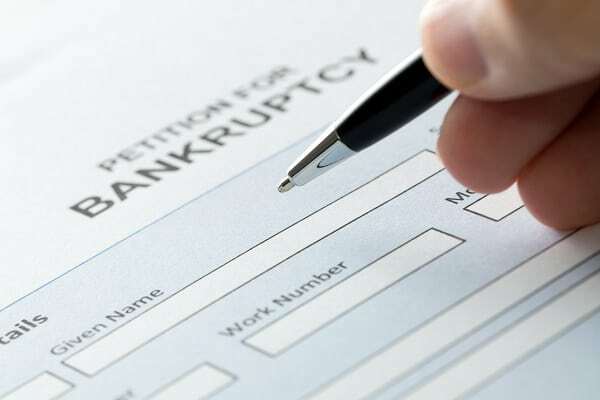 Home » Blog » Chapter 7 or Chapter 13: Which Form Of Bankruptcy Is Right For You? Whether you file for Chapter 7 or Chapter 13 bankruptcy, you should have an excellent legal advocate on your side. But which type of bankruptcy should you choose, and what do you need to know before talking to an attorney? The kind of bankruptcy depends on some factors, including your level and type of debt and how much money you make. The more you know before seeing an attorney, the better prepared you will be, but your attorney will also explain everything to you in a way that will help you make the right choice for your needs. Here are some things to consider about both types of consumer bankruptcy. When you file for Chapter 13 bankruptcy, you acknowledge that you are able to pay back some of your debt, especially your secured debts. You may have a lower interest rate on a number of your accounts, a longer time to pay back certain debts, and/or a forgiveness of part of the money you owe to your creditors. How all of those things come together will depend on your specific case, your level of income, and other factors. Each Chapter 13 bankruptcy is a little bit different from others. If you cannot repay your debt and do not earn enough money to qualify for Chapter 13 bankruptcy, you may want to file for Chapter 7 instead. Chapter 7 is for people who are not able to repay the debts they have so they can have these debts written off. Both a Chapter 7 and a Chapter 13 bankruptcy are damaging to your credit score. Chapter 13, however, shows an effort being made to repay your debt at some level. That may harm your score less than a Chapter 7, which means you will not be paying back what you owe. Both options will be on your credit report for years, however, and will continue to have an impact on your score and on whether you will qualify for new credit. As time goes on, your score will rise, and the bankruptcy will have less of an impact on your financial future. However, the higher your income, the less negative affect the bankruptcy will have on your ability to obtain credit. Before you choose either type of bankruptcy, talk to a qualified bankruptcy attorney who is knowledgeable about the issue. You want to be sure you are making the right choice and get the most benefit from your bankruptcy filing. With that in mind, be sure to ask plenty of questions before you decide what to do next. Being well informed about your options can help you make the right choice.